(Shanghai, April 23, 2016) – A little rain did little to dampen the spirit of more than a hundred hopefuls who followed their dreams to Shanghai on this day. 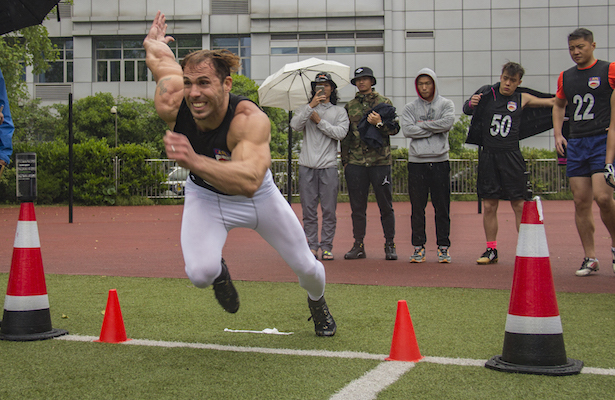 The CAFL’s second open tryout combine in 8 days brought their scouts and coaches to China’s most modern city, sure to be one of the franchise sites, when the new league opens play in the Fall of 2016. 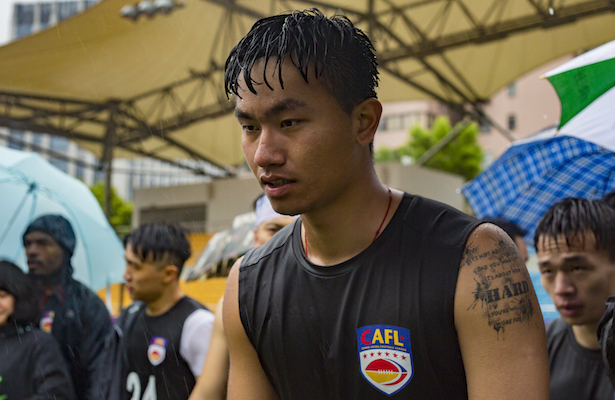 But the question on this day – who among the young athletes would make get a chance to compete for a roster spot in China’s first ever US-style professional football league? The CAFL contingent of coaches, scouts, and administrative staff have been gathering critical data which they will use in selecting the league’s first players to fill out the team rosters at the upcoming league draft, now set for June 10, 2016. 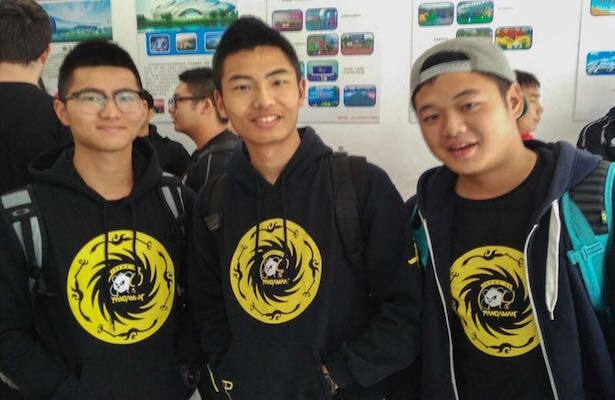 The Shanghai and Beijing combines focused mostly on native Chinese athletes, but many internationals living in China also participated in the open tryouts. 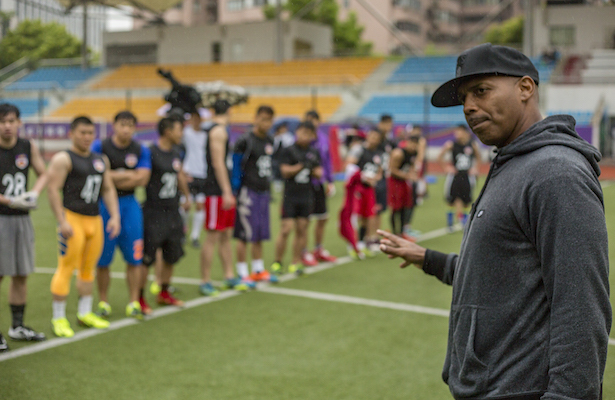 After this round of tryouts in China, the CAFL will move on to stage similar camps in the US. Combines will be held in Austin, Texas on May 14, and in Anaheim, California on May 21. US-style arena football has been played for the last 3 years in China at 6 Universities funded by the CAFL. There has also been a notable increase in the development of outdoor tackle football clubs in the major Chinese cities, as well as in Hong Kong. 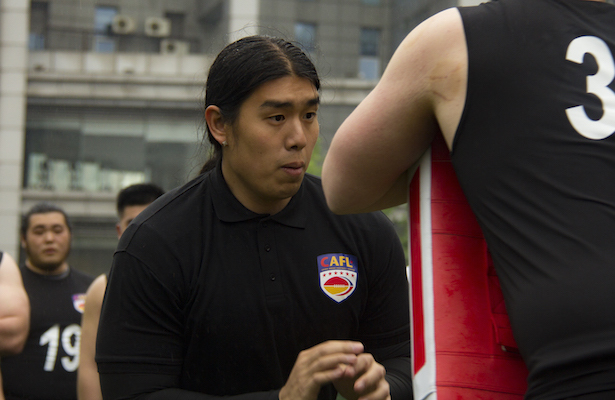 Many players from those clubs participated in the CAFL Shanghai combines. US and western style sports have become more popular here. China’s governmental agencies have recently begun encouraging the nation’s youth to become more involved in vigorous team-oriented sports like US-style football. One wonders if any of the young men who traveled to these tryouts to follow their dreams of becoming professional football players had ever seen the Hollywood movie “Invincible,” the real life story of Vince Papale. who attended an open tryout camp and made the roster of the Philadelphia Eagles at the age of 30. There may be a great movie to be made from what is happening right now, in China. One thing is for sure – we are watching history in the making. Newer → Here Comes The Judge!